nowledge is Power! 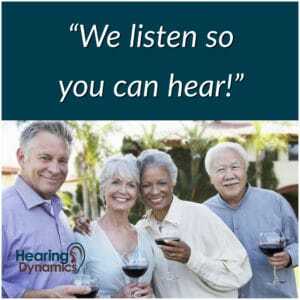 Hearing Dynamics wants to provide you with the most up to date knowledge about hearing healthcare and hearing aids. We want you to have the ability to make decisions about hearing healthcare that deliver the products and care you need at an affordable price. We follow Best Practices when treating you, and we dispense the very best “unlocked” hearing aids. This ensures you receive quality hearing healthcare and hearing aids for your particular hearing loss. 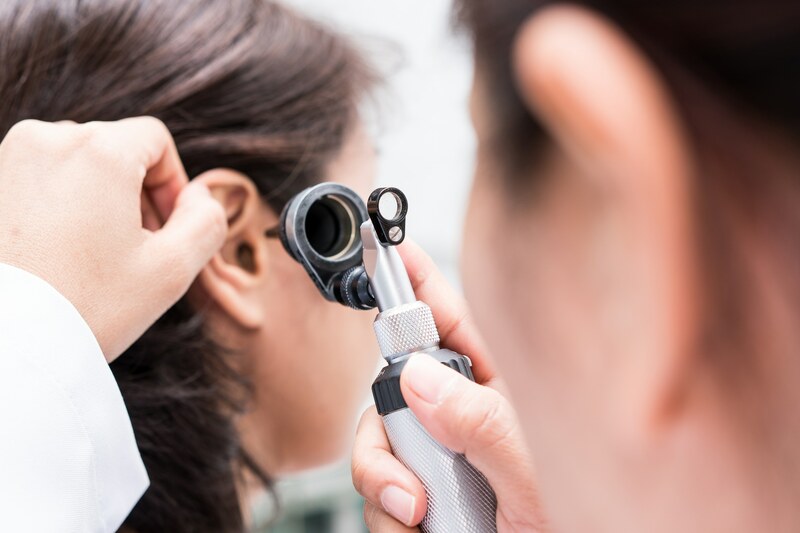 The primary differences between an audiologist and a hearing instrument specialist are their level of training and scope of practice. Audiologists have either a master’s degree or doctorate in the field of audiology (a total of 6 – 8 years of higher education) along with an extensive amount of training in matters relating to the ear. By contrast, hearing instrument specialists primarily have on-the-job training in a less formal setting. The scope of practice is another consideration, for while both professions work with hearing aids, audiologists have a significantly larger wealth of knowledge. Dispensers are trained strictly in hearing evaluations for the purpose of fitting hearing aids, while audiologists are trained for full diagnostic evaluations of the patient’s entire auditory system, from the outer ear to the brain. Rebranded hearing aids use computer software that is “locked” so no other company can reprogram or adjust the hearing aids if you are not satisfied with your fitting, your provider, or if a company goes out of business. Rebranded hearing aids can be defeatured and might not have all the bells and whistles available through major manufacturers. Rebranded hearing aids only benefit the company or franchise selling them not you. 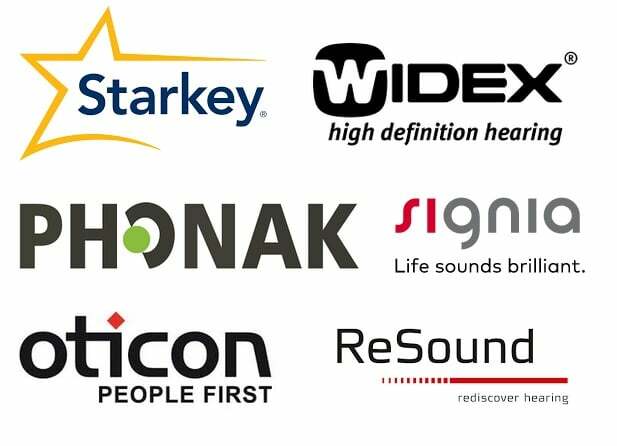 Hearing aids purchased directly from the 6 major manufacturers are the BEST products with the latest technology available. Our audiologist will help you choose the best brand in your price range for your hearing loss. Hearing aids are more than wires and circuits. Aftercare is critical in order to receive the best hearing healthcare. 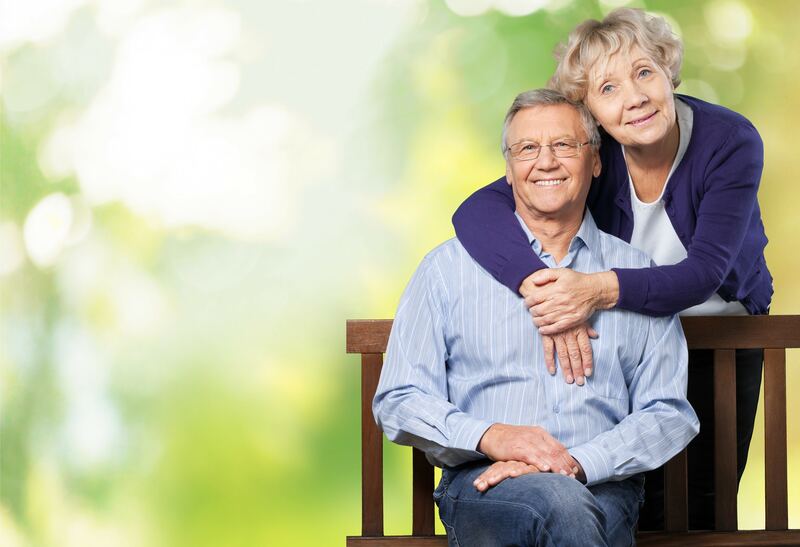 Scheduled follow up care appointments for hearing aid tune-ups, earwax management, otoscopic inspections, hearing tests and programming adjustments should be a crucial part of your treatment plan. Private hearing aid centers select products based on your needs and not a national sales plan or franchise business model. Individuals who own and operate local businesses are extremely invested in the community they live in. Supporting local businesses keeps your tax dollars local. Are you an audiologist or a hearing instrument specialist? Do you sell multiple brands of hearing aids? Are your hearing aids “locked” or can another local office make programming changes to them? Are your hearing aids labeled with the major manufacturer’s names? Do you schedule aftercare appointments for as long as I own the hearing aids? 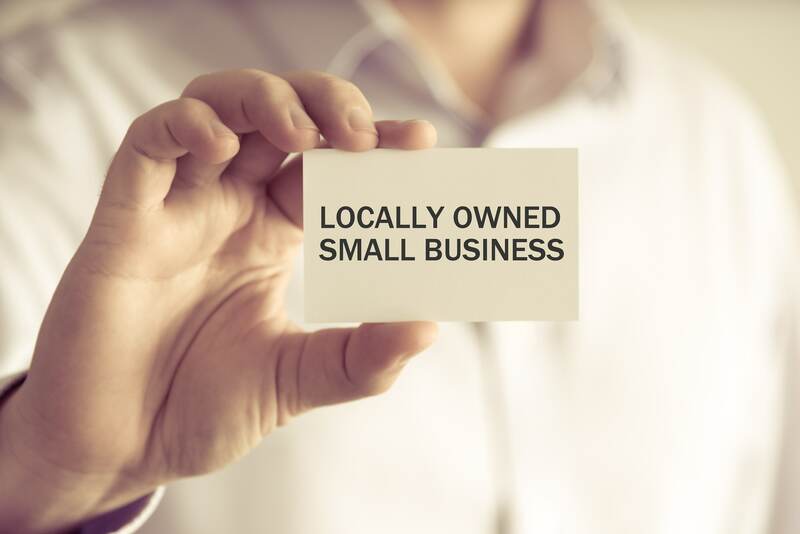 Is the business locally owned and operated and decisions made at the local level?